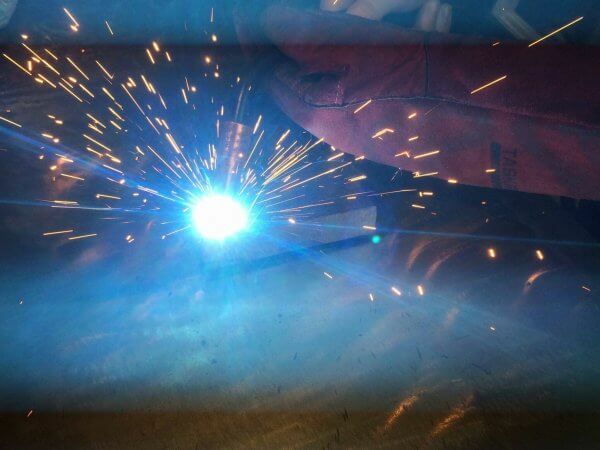 Learn the basics of flat stick welding on steel! This is a beginner class which will teach the basics of stick welding. No experience needed! We will be going over safety, how to run a good bead, padding, and more! Students are not permitted to wear open toed shoes, and they must wear natural fiber clothing (denim, cotton, etc.) for this class.